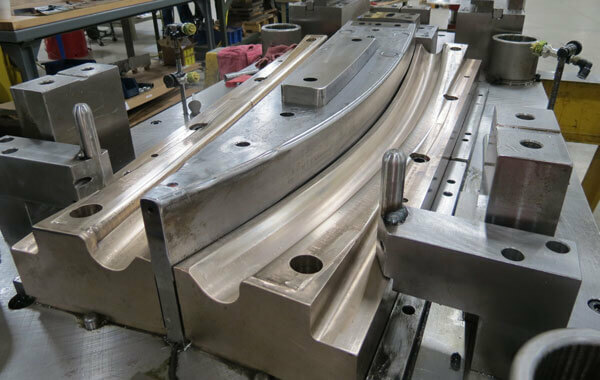 Ultra Tool & Manufacturing has worked with the leading fitness equipment manufacturers by providing complex metal stamped and fabricated parts and components. We understand that continuous use of fitness equipment requires high-quality parts focused on durability and performance. Realizing that time to market is critical, our production team will work with you to develop a productive timeline that provides streamlined stamping services focused on reducing costs without sacrificing quality. Our parts and components can be found in commercial and consumer cardio and strength training equipment.